A few days ago, there was published Microsoft’s new patent that describes a new text input interface containing a radial (or otherwise shaped) dynamically updated template and an artificial intelligence that automatically inputs suitable characters and complements words. 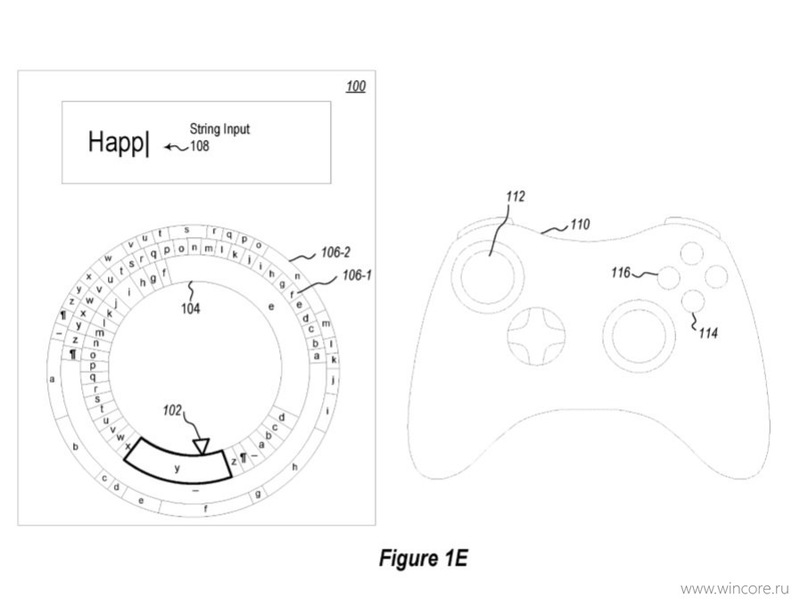 You can point to the desired character using the controller’s joystick and press one of its additional buttons to confirm the choice. The company suggests using such an interface in conjunction with the controllers of game consoles and devices of mixed, virtual and augmented reality. It can also serve to improve the special capabilities of the company’s software products. Patented technologies are not always brought into the world as part of the final products, but this interface is likely to be incorporated into the software code. The company’s arsenal already includes the required artificial intelligence (Swiftkey). Nowadays, Microsoft devotes an unprecedented amount of attention to improving the inclusiveness of Xbox and Windows. In addition, this interface could be a great unique feature for Windows Mixed Reality.